Should there be an investigation into the girl's death? A White House official said the Trump administration is not responsible for the "horrific tragic" death of a 7-year-old Guatemalan girl who died last week from dehydration and shock while in the custody of U.S. Customs and Border Protection, the Washington Post reports. What to watch: An internal investigation at the Department of Homeland Security aims to see if border patrol agents followed correct protocol while the girl, Jakelin Caal Maquin, was in their custody. 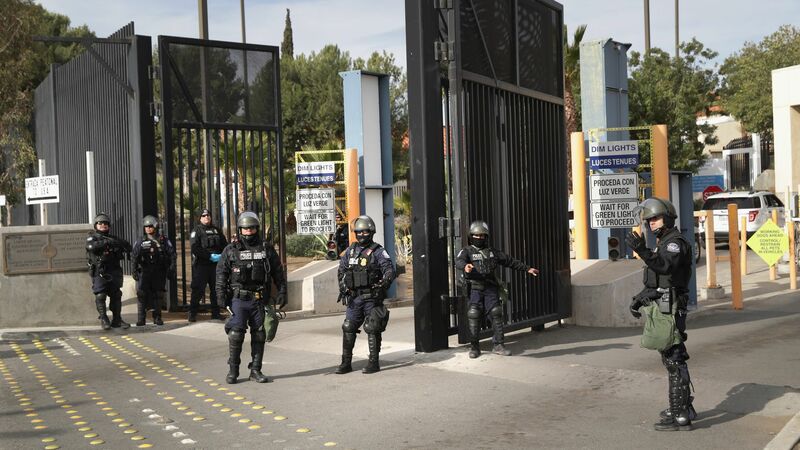 Officials said Friday this group of migrants that were held at a remote Border Patrol base were checked for health problems, given water and had access to bathroom facilities.